A few years back, my husband had a month long business trip to Selby, England and lucky me, I was able to tag along. Being a sometimes empty nester has it’s perks. One of the weekends we were there, we decided to visit Liverpool, but instead made an accidental trip to Castleton England. It was a really great accident too. You may have never heard of Castleton, England. I had not prior to stumbling upon it. Castleton is a small village in the High Peak District of Derbyshire, about 15 miles west of Sheffield. 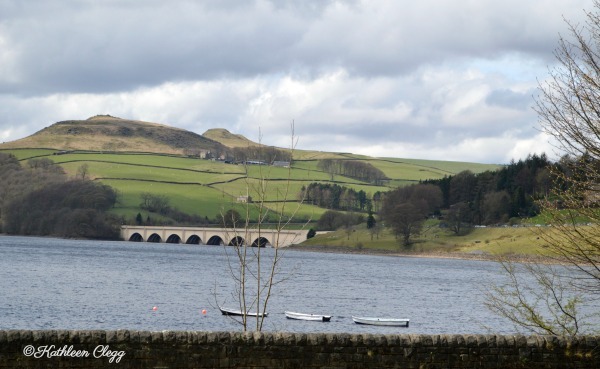 Traveling through the countryside was a treat all in itself, with the rolling green hills and the beautiful Ladybower Reservoir. I love a good road trip, how about you? 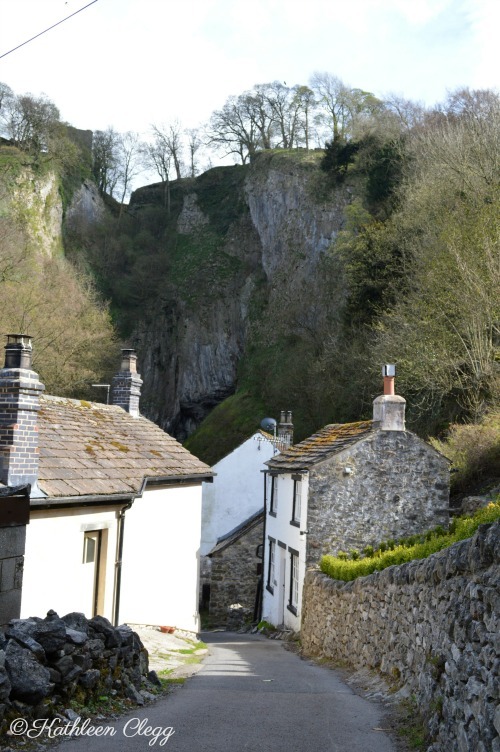 Castleton Village was first mentioned in the Doomsday book in 1086 as Pechesers. During its last census, the population was 642, which sounds very idyllic to me, especially since it’s close enough to a bigger city. So many sheep. Seriously. We saw sheep in a lot of the fenced it areas. Since we visited in early May, there were even baby sheep. Aren’t they so cute? I really love this farm. What beautiful views they have. 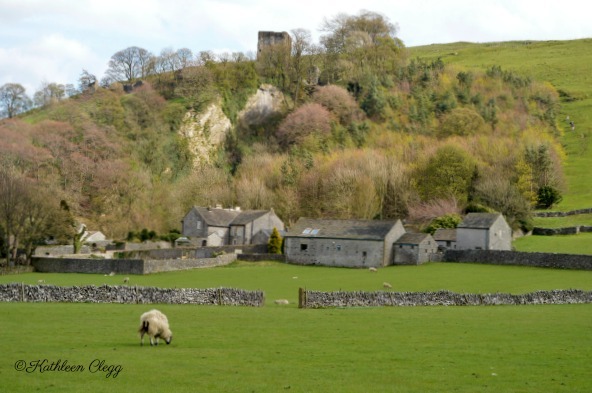 On the top of the hill sits the Peveril Castle, which was also mentioned in the 1086 Doomsday book. The landscapes are incredible to see and photograph. 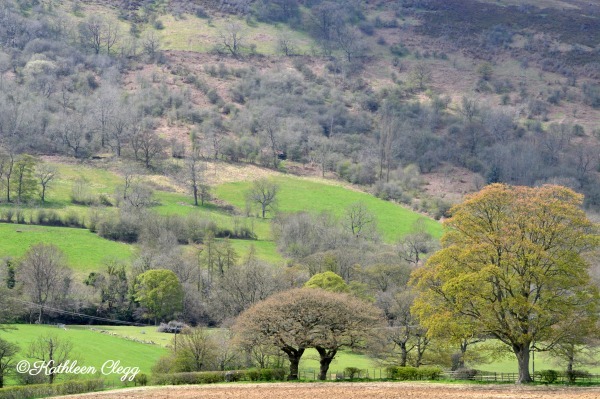 Every direction you look, there are rolling green hills. In this photo, you can see the walls that divide areas of the fields. 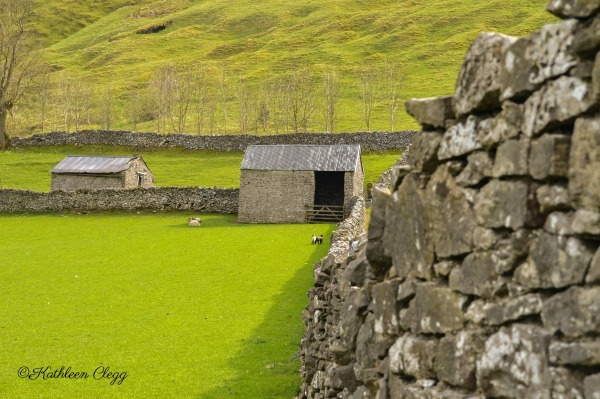 I really love the old rock walls throughout Castleton. This is especially true when there are tiny lambs in the picture. 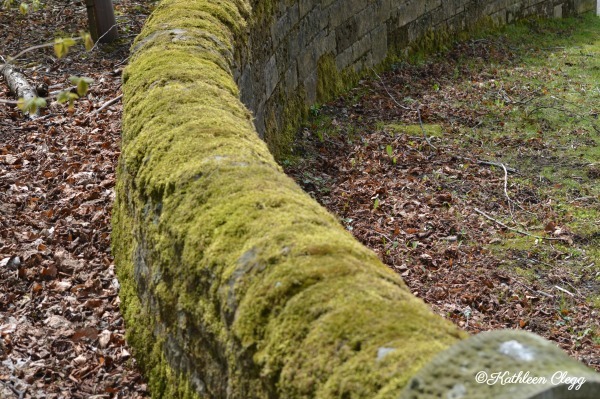 A lot of the rock walls are covered with this thick green moss. It makes for a great photo and a little mystery too. The actual village of Castleton has the most charming homes, along with bars, restaurants and even lodging. On a side note, I actually won a ribbon in the state fair for the photo below. 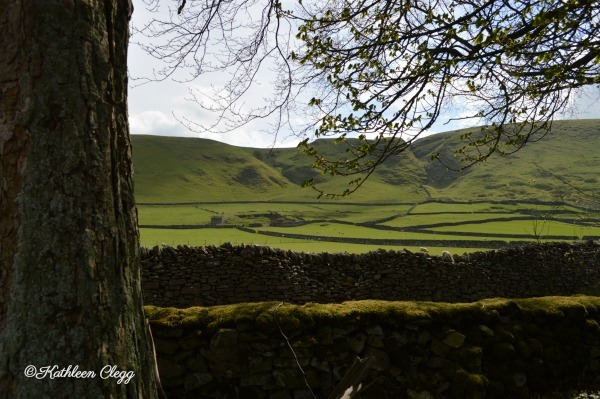 There are loads of places to hike around Castleton, so be sure to bring your comfortable shoes. You can even hike up to the castle. 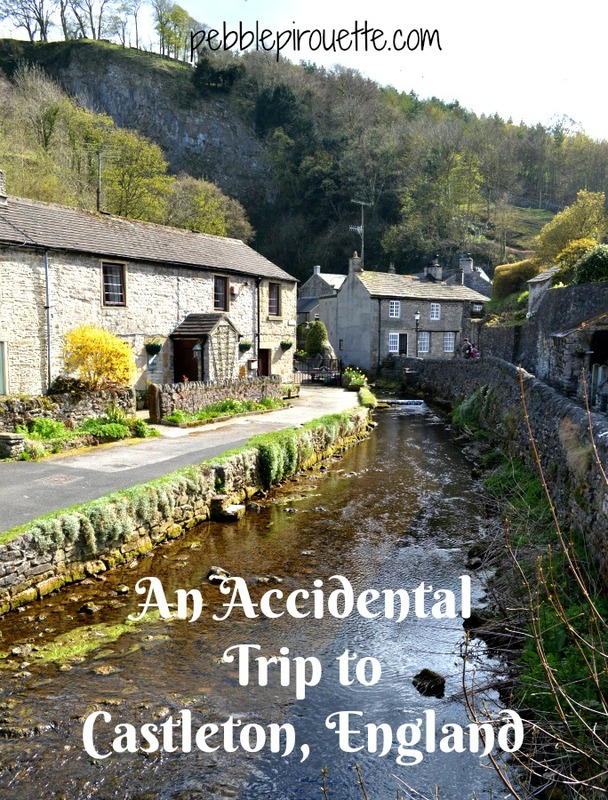 Wouldn’t you just love to take an accidental trip to Castleton England and walk through these streets. You can just see the castle in the upper right of this photo. I think I would love to stay in this home for a night or two, although it’s probably too big for me to live in. I especially loves the flowers in the yard. 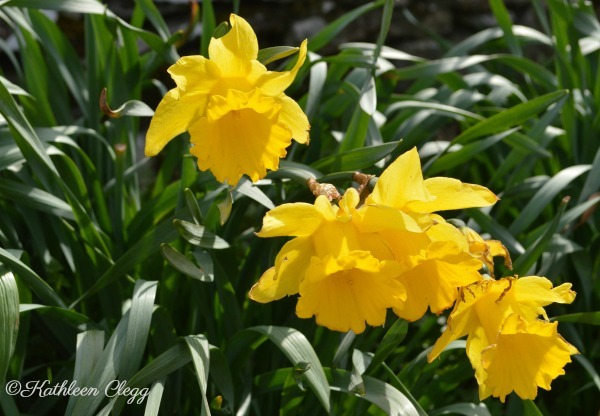 Springtime in Castleton is a beautiful affair. Wouldn’t you love to put on your comfy shoes and get lost in the streets and fields? 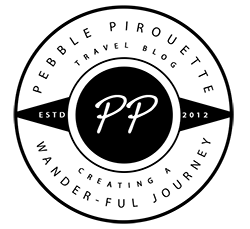 For further information, try one of these websites: Visit Peak District and Historic UK. 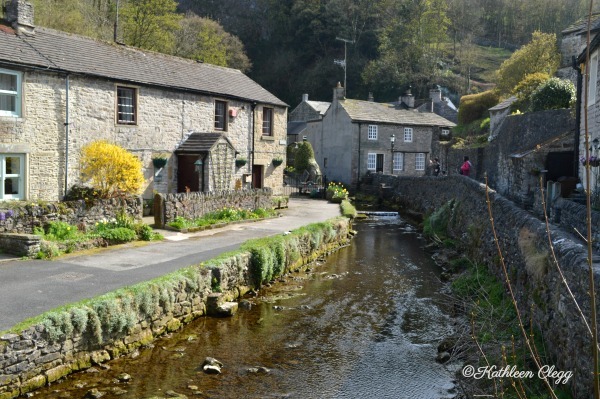 I absolutely love finding small villages in Europe and Castleton looks absolutely charming. I love the stone walls (the history they’ve seen) but you really had me with those fuzzy little lambs. Aren’t they so cute?! I fell in love with those walls too. Can you imagine what they took to build? It absolutely was the perfect spot. I’m so happy we found it. It was such a lovely day for us. So peaceful and we even got some exercise in by walking around so much. Not bad for a quick stop!! That scenery and peace must be beautiful! Would also stop here if I had the chance! The food must be good too noh? It was really a great place to find. We didn’t end up eating in Castleton. We spent all of our time walking around and exploring. We had to drive back to Selby for my husband to work the next day. We always travel with snacks and drinks, so we didn’t starve though. 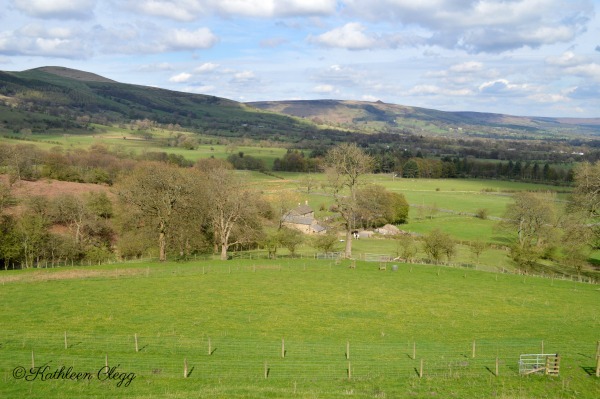 I would absolutely love to wander those farms and fields in the Castleton springtime. What a lovely accident indeed. I hope you found an inn to have tea before leaving. 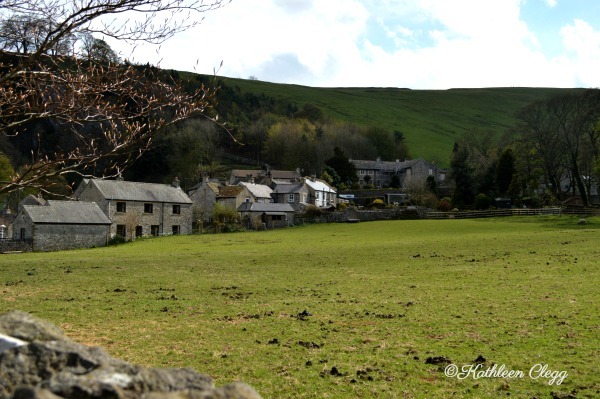 Wandering around Castleton’s fields and streets was such a delight. It was so beautiful and peaceful. I’m so glad we took that wrong turn. I’m in love with Castleton. With all the sheep and rock walls it reminds me of Ireland. It looks like a beautiful accident indeed. Isn’t it just beautiful? Talk about getting lemonade out of lemons. I haven’t been to Ireland yet, but it’s on my list. Lucky! What a cool opportunity for you! 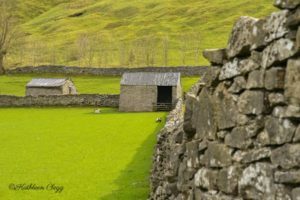 Loved the farm and field scenes of Castleton. Imagining the fresh air there and wishing to get there some day. It was such a lovely, relaxed day. We spent a long time in Castleton. What a great wrong turn we took. I hope you will go to Castleton. It was such a fun find! I hope you will love it and let me know how you did. Enjoy your whole trip. I loved driving through the English countryside! Little towns like Castleton look so dreamy and like a fairytale. 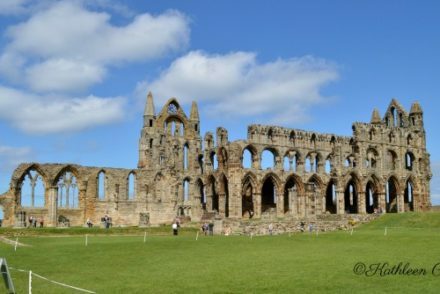 These photos make me want to plan another trip to England. I hope that if you make it back to England, you make time to visit Castleton. It’s so charming. One of the best parts of travel is when we get lost and stumble upon something even better than where we are planning to go! Castleton does look so quaint and charming! I completely agree. We tend to wander off a lot. Castleton was perfect. Congratulations on winning a ribbon at the state fair for your photo. It doesn’t surprise me as all of your photos are beautiful. Castleton sounds like my kind of place to explore! Thank you so much. Castleton was an excellent model for sure. Dreamy. That’s a perfect description. I hope you make it there someday. Wouldn’t it be a dreamy place to live? We did see a couple of for sale signs while we were there. 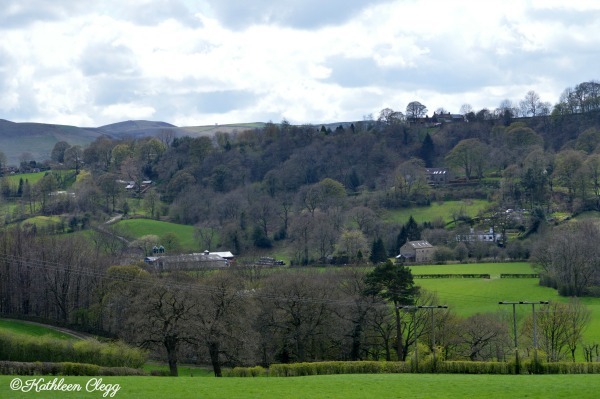 Castleton is such a beautiful village so I am surprised it is not more well known. Would love to visit next time I’m in England. I hope you will make the time to go. You won’t be disappointed at all. It’s just so beautiful and peaceful. We loved it so much. What a charming little town! I have some vague plans to do an extended trip through England in the future and Castleton is definitely going on the list. It’s so storybook, I love it. There are so many lovely, beautiful places to see in England. 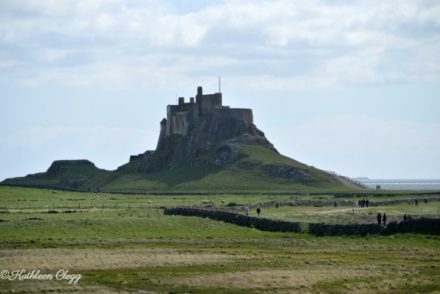 I posted another England post yesterday about another place that is just fantastic. You should go there too. You’re right! I lived in the UK for a couple of years and I’d never heard of Castleton. But with cute little lambs like that, I totally should have! Ah, sorry you missed it. It’s such a lovely place. Beautiful pictures! It’s funny that I found this post I was actually there just last weekend! Another great thing about castleton are all the caverns you can go in around the area and the Blue John stones that can be found in them! Since we didn’t know we were going there, or that it even existed, so we had no planning involved. It was just a happy accident. If we get back, I will have to check the caverns out as well. I always overlook England in favour of other more ‘exotic’ countries in Europe, probably because I’m from a Commonwealth country and England seems similar to home. However, I do adore the countryside and small villages. 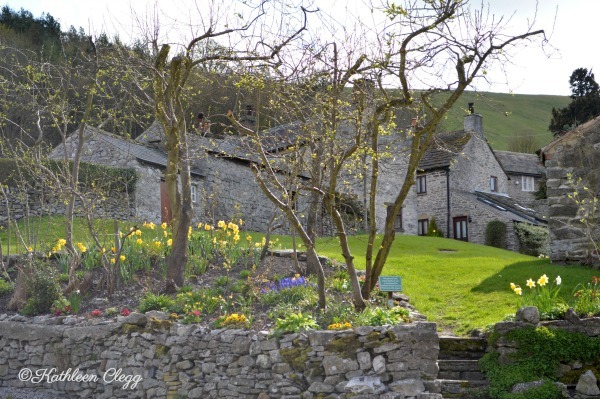 England looks like a great country for a good old road-trip, and I’d definitely stop off in Castleton – so pretty! It’s funny and a little sad how we all do that. I would recommend England though. There are so many things to see and I didn’t see even half of it. I’d like to go back. Isn’t it perfect? It was the best wrong turn! What a magical place. 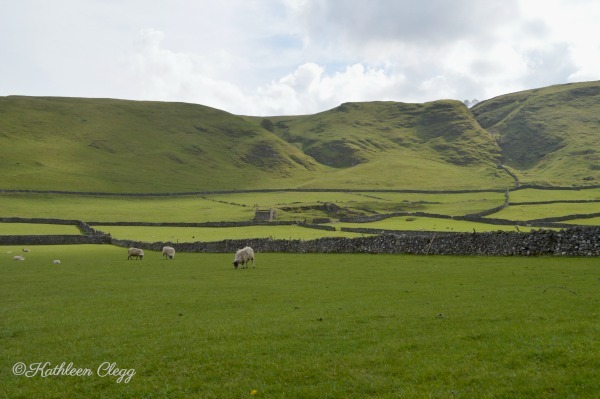 I just love watching sheep among the rolling green hills in England. Isn’t it funny what we get excited about? Those little lambs were so cute. 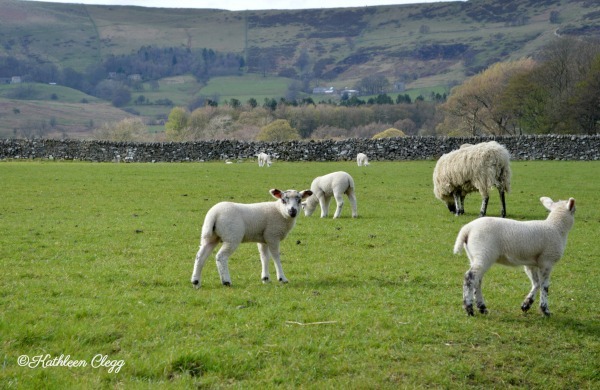 I love me a good countryside vista, and especially if there are sheep involved! Whenever I see rural parts of Great Britain it always reminds me of visiting my cousins when I was 13 and seeing people paragliding off the rolling hills. 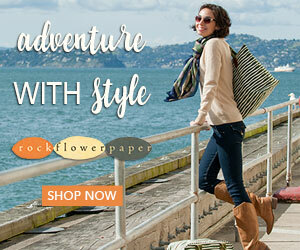 I think we could all use a little adventure paired with tranquility! I totally agree. The world is a noisy place. Tranquility is underrated for sure.